FREE 4th of July Stuff! Independence Day falls on Friday, July 4, 2014. There’s always a nice list of FREE Independence Day Stuff available to help you celebrate your FREEdom! Check out this list. I’ll keep adding to it so be sure to stop back! 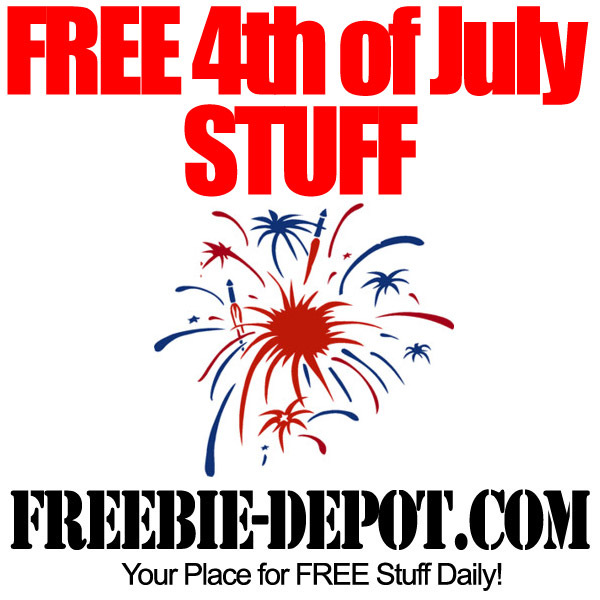 ★★ FREE TNT Fireworks Poster, Sticker, Magnet, Tattoos & More! Enjoy all the Independence Day FREE Stuff!